Did you know WestSide now offers professional sunless tanning? 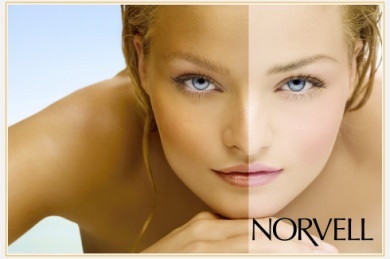 We only use the best products like Norvell for the most beautiful sun-kissed skin! In addition to being paraben free, gluten free and 100% vegan, all of the Norvell products contain their signature Natural Actives Sunless Complex -- a proprietary blend of natural ingredients combined together to optimize, build, and extend sunless tanning results like never before. The longevity of a sunless tan depends on the type of self-tanning application, the skin's natural exfoliation process, and on the skincare regimen followed before and after application. The "lifespan" of a sunless tan also depends on your skin's natural exfoliation. The faster your skin turns over, the faster the sunless tan will fade. The tan created by the DHA affects only the top layer of the skin and will begin to fade after 4 to 5 days as the skin naturally begins to exfoliate. Following a good skin care regimen before and after sunless tanning will help a sunless tan last longer. Exfoliating prior to a sunless tanning application and keeping skin moisturized afterward are essential. Sunless tan-extending products with a light self-tanning bronzer, like Norvell® Pro-long™ tan extending lotion, help hydrate skin and maintain even, natural-looking color longer. 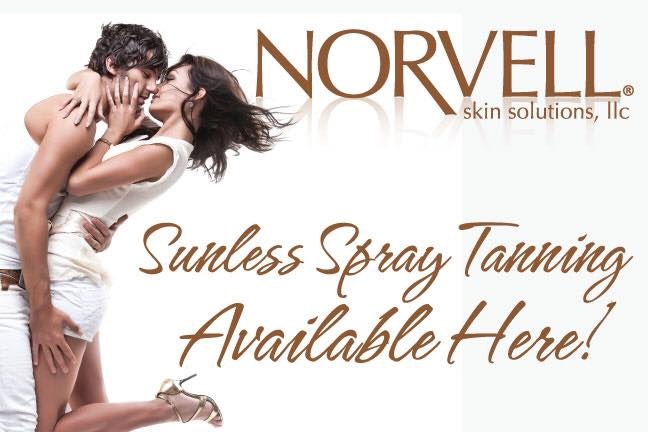 Norvell® Sunless Tanning Solution is a formulated solution, that when sprayed on a tanner's skin, can give the tanner a "just off the beach" look. All solutions are designed to create a custom color shade between the spray combination and the customers' natural skin tone. Please exfoliate before your appointment. If needed, WestSide provides the Infinity Sun Exfoliant for purchase. 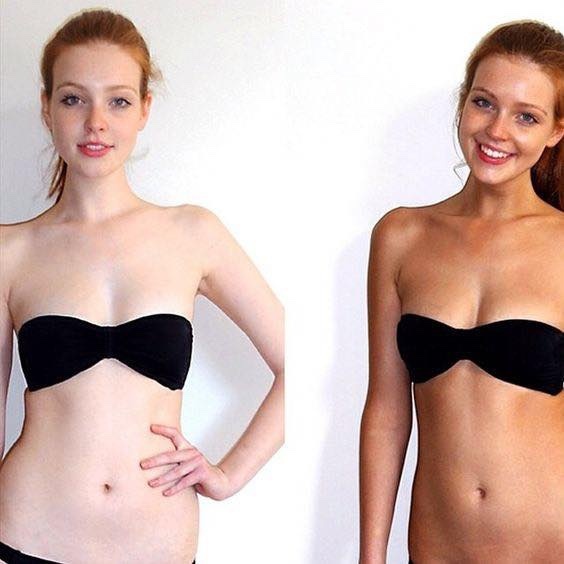 After the tanning application, your tan must rest for 8-10 hours. DO NOT wear tight clothing during the 8-10 hours. DO NOT shower or sweat during the 8-10 hours.